Life affords me so many wonderful moments that are “slice of life” events. A young couple came into the store on Wednesday. They were perhaps in their late twenties, well dressed but not corporate, carrying a “baby in a bucket.” You know those carseaat/rocker/moulded plastic things that are the most important feature on your life with a newborn? They just looked fresh, happy and a little overwhelmed by life. The baby had the most amazing shock of thick dark hair and was angelic in his sleep. Mom was a lovely strawberry-blonde and Dad was lanky and good-looking in a “Kid” sort of way. They said the baby had a milk allergy and they had been up most of the night, so Dad had called in sick for the day. 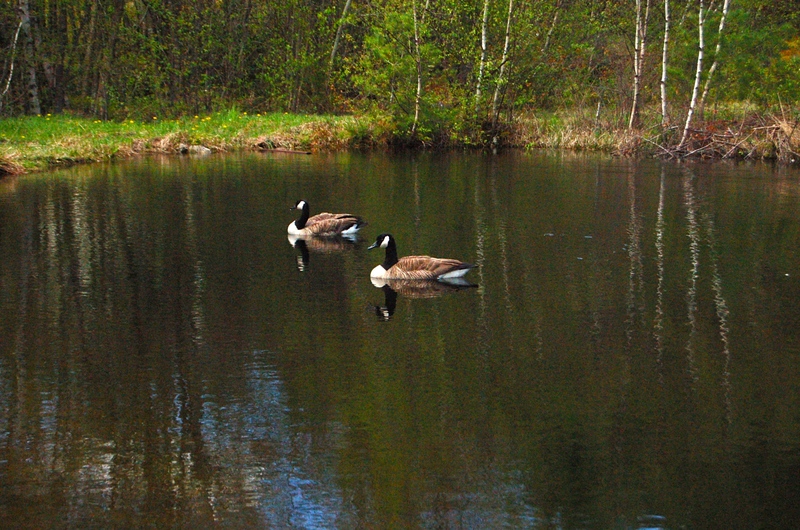 The three were just enjoying a rare spring day together. We talked and they tasted the oils and vinegars. In the end they carefully picked out several sample-sized bottles and left. Today she came back, with the babe and her parents. GrandDad was happily sporting the baby bucket. He stood off to the side and talked quietly to his infant grandson, while mom and daughter sampled and chatted. We talked about the milk allergy, Hanni had been diagnosed much later with the same and I wanted to know how she knew so early in his little life that he was in pain. I listened to a new mother’s story, and it brought back a flood of memories. Her mom had splurged on her with oils and vinegars that I knew she couldn’t afford and clearly appreciated. When they checked out, she admired the bar-top Korey built for the front desk. I called Korey over to tell her about the tree he had cut to make the bar-top. He hadn’t met her before, didn’t know she had been in earlier that week, knew less than I about her. Her mom commented that a similar piece of wood would be lovely for her counters. She blushed and told me they lived in an old camp they were renovating. Then her dad pulled her aside. She turned to Korey and asked what something like that would cost. He smiled and told her he had several others that were not going to use and they were longer in length. He would let one go for a $100, a ridiculously low price for the giant slab. Suddenly visions of her kitchen flooded around us all. She smiled shyly and asked if her husband could come back to talk with him. A woman I met in hospice, and her husband, are moving to Westerly, RI. They are uprooting their lives of the past twenty plus years, to jump into this venture. They are planning to open a store just like MOV. Korey has spoken to them several time. Whenever they come by, they repay his kindness with a purchase and explore more of the flavors and the culture of the store. I have pointed them in the direction of other contacts who will help them realize their dream; a designer for example who has done all the work in the store and knows the dimensions needed for logos on bottles and such. It is fun to watch someone else take the leap, go for a total “I’m all in! This better work” to achieve a dream. I can relate too well to the fear and exhilaration. Slowly, carefully, if you are listening, people open up and give you an insight, a shy glimpse into their lives. They are not so different from me. They suffer the same lack of strength and self-confidence at times, the same joy at others. This entry was posted in memoir. Tagged milk allergies, Monadnock Oil and Vinegar Company, motherhood, oil and vinegar, random acts of kindness, taking risks. I doubt you missed it. Corporate America is “dog eat dog” but, in truth, it is the “Mom & Pops” that have built this country. The very people who lent you a hand are the ones you will help when they need it most. Welcome to this side of the coin! I think you are right, Laura, there is no humanity in the corporate world. So happy to be on this side! Everyone has a story and they’re almost always worth listening to. It’s sad that people don’t talk to each other so much these days because life is so busy. Mother always talked to people in the street or at bus stops and I’m afraid I’ve caught the habit, much to the embarrassment of my boys. Surprising what you can learn about someone from a short conversation and interesting that people are often very different to the way you imagine before you stop to speak.